The Loncel Frost Fan Monitoring tool can be used with the majority of frost fan models. A wide range of sensors and controllers can be attached to the Frost Monitoring solution. 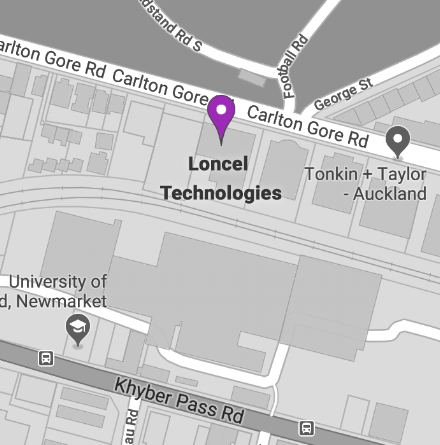 Loncel provides factory-fitted telemetry hardware to the market-leader for Frost Control in both Australia and New Zealand. We work closely with the team to deliver a state-of-the-art web application that is fully integrated with their products.